During a training session, both trainer and disciples learn from each other. Disciples learn about the topic and trainer learns about the information and grasping the power of disciples. 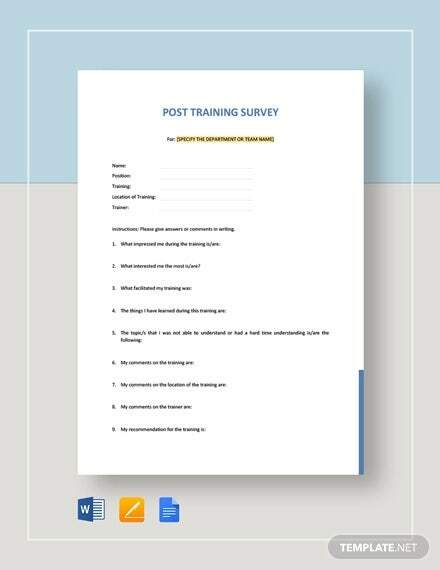 Training survey normally takes place during the last part of training. 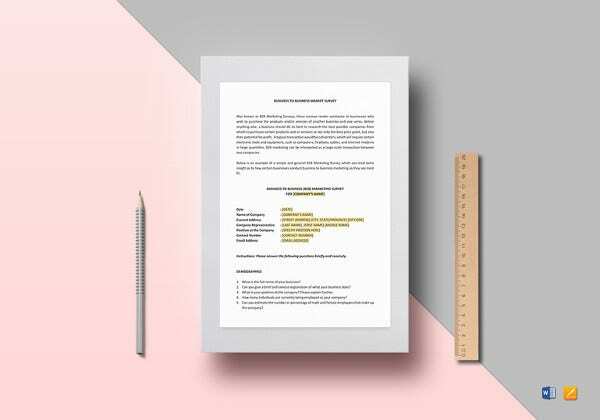 If you are clueless about the questions that you should ask then take the support of various samples that are at your disposal in the form of a word, excel and PDF.You may also see Satisfaction Survey Template. After figuring out a proper sample from the net, you can accommodate the names of your topics and present it in front of the disciples. 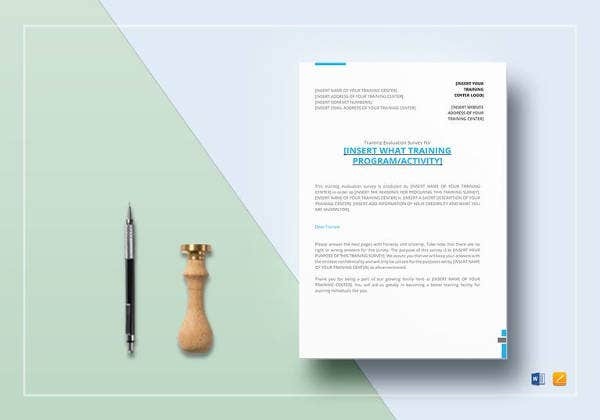 Training Survey samples are important because they bring a disciple in a Mindset to Answer Questions of Survey Template and bring you closer to the right assessment of the impact of the training session. 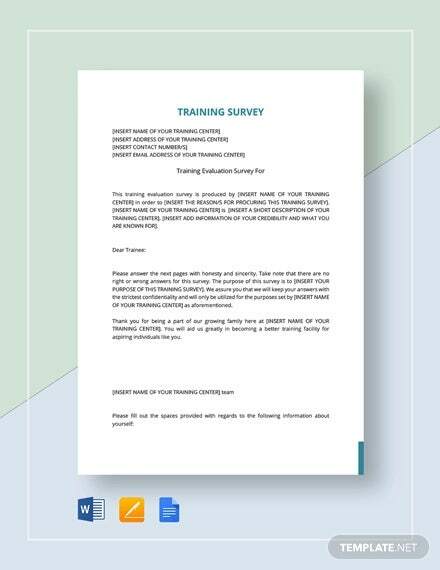 The Training Survey Samples are effective for several training organisation who aim to gain feedback on the capability of a training course and its instructor. 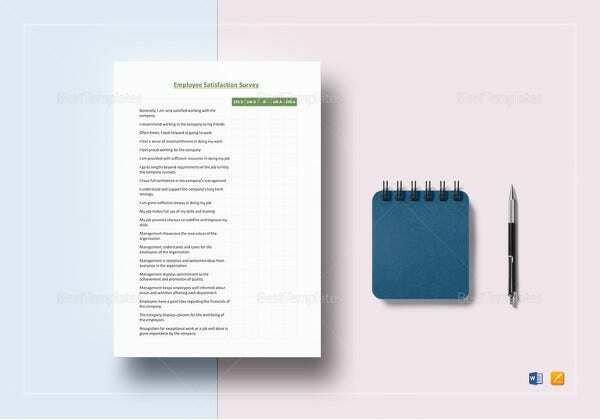 These survey samples are very helpful for the person who is running a training business dealing with several students aiming for a single goal. The requirement of training survey is mandatory for a positive outcome of the business. 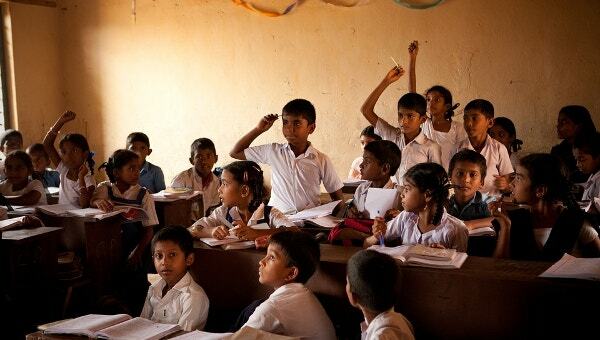 Moreover trainings plays an important role in establishment of one’s skills. > How to use Surveys to upgrade Training Efficiency? • Keenly observe the understanding capability and skills of a student, before and after the training. 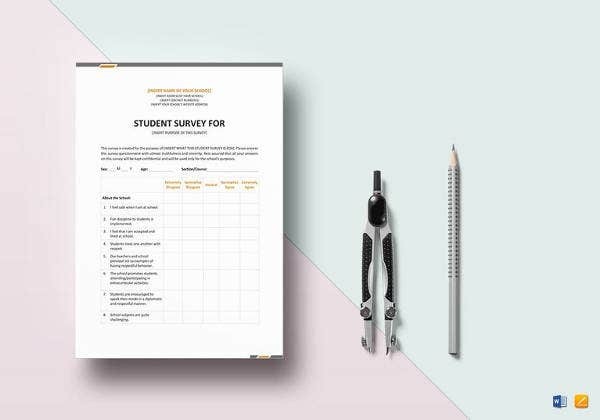 • Survey students at the beginning of the course and provide them the same survey in the end of the course to show their progress. • Investigate about your training. Find out if it is efficient and effective. • Bring in effective instructors. Allot two instructors for the same course. 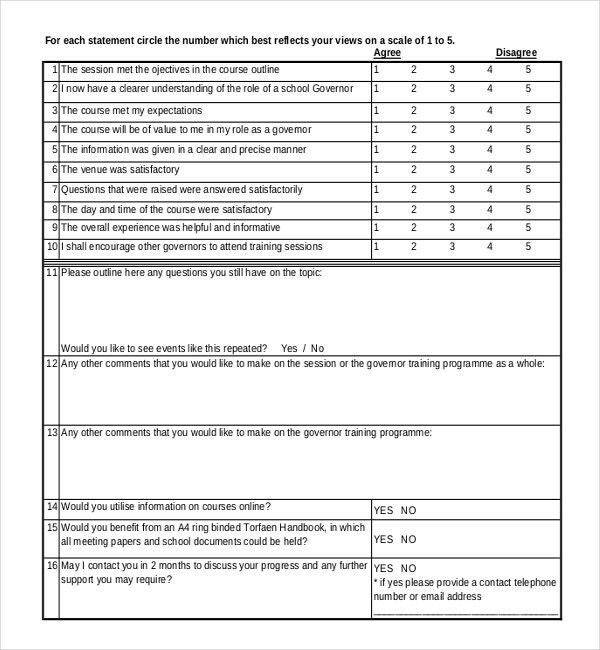 • Use Surveys to assemble students’ opinion about the instructors. 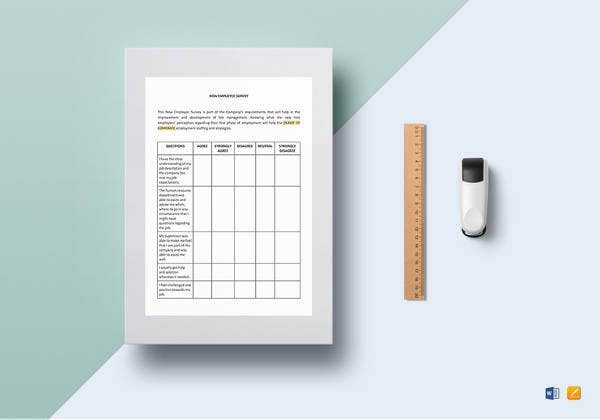 • Chart the progress and development of each of the students. • Use Surveys in your community and workplace to plan classes and training that will benefit your residents, employees, colleagues and clients. You might get a positive response in return and better your business. • The purpose of surveying is gaining feedback from the customer about your business. • Survey about the engagement and support of the parents in the learning of their children. • Use the feedback of the parents and develop training that will involve parental guidance leading to the development of some good habits in the children. • Gain feedback from students about their learning. • Survey employee and management performances. Ask managers to possess key aspects of the employees. • Survey the instructors for better and upgraded training. 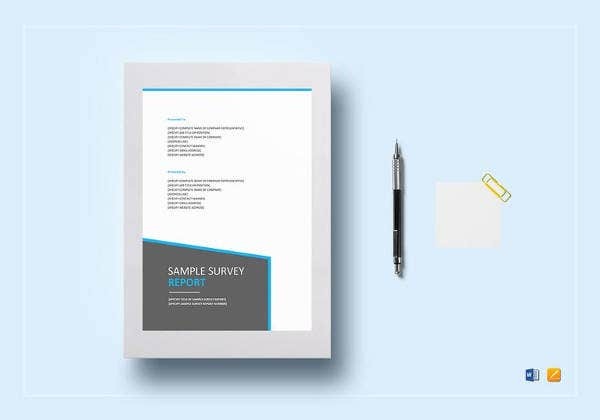 • Keep your survey precise yet informative. • Keep it simple and easily understandable. Don’t use high technical words. • Tie your questions to the objective of the training. • Ask feedback for only about those things which you can change.